Two looks in one! This pair of rhodium-plated pierced earrings features a must-have front and back silhouette inspired by the earring jacket trend. 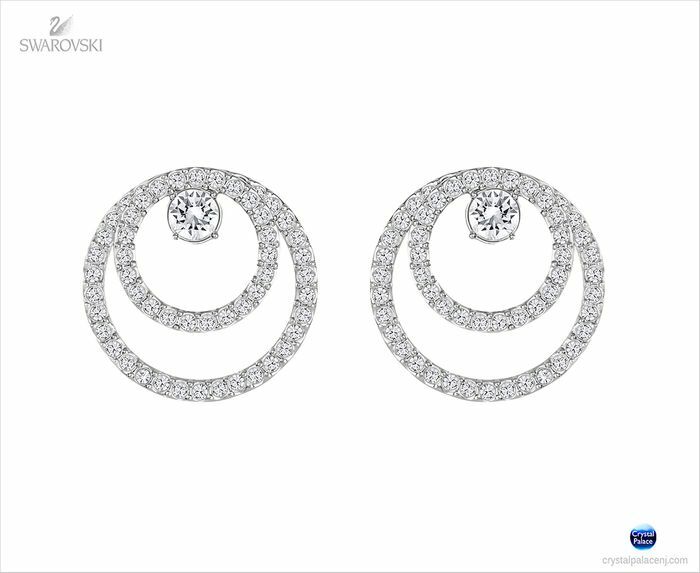 The smaller circles are designed to be worn on the front of the earlobe, and the larger circles can be added behind the earlobe for extra sparkle if desired.